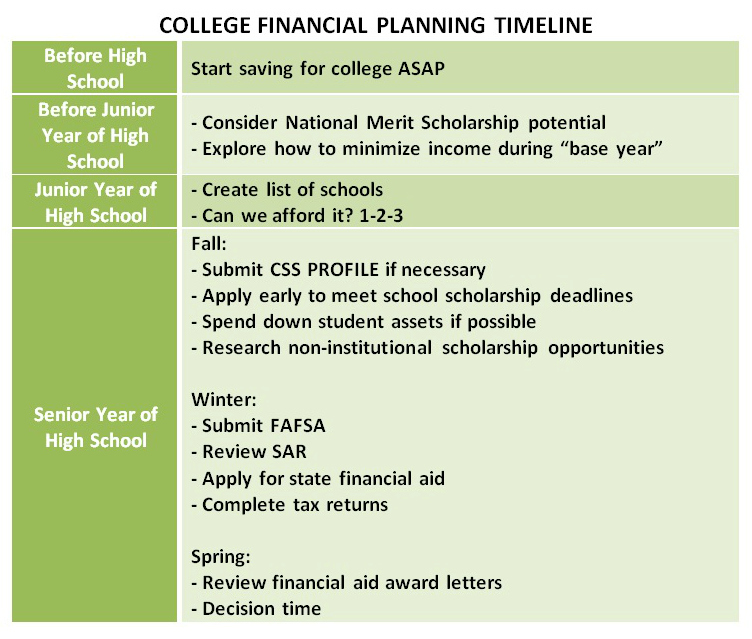 Sometimes life insurance is marketed as a college savings vehicle, primarily based on the fact that it is “typically not counted in the formula used to determine financial aid eligibility”. But it’s usually better to avoid it since it is a relative high-cost option, and withdrawals to pay for college can be problematic. “First, parents will have to pay income tax on the difference amount if they withdraw more money than the premium they paid, as well as a potential 10 percent penalty if they are under age 59 1/2,” says Joyce Garner, an insurance broker with Zimmerman & Ray Associates in Roseville, California. Lessard says that there are also issues if parents decide to take a loan against their policy, as opposed to a straight withdrawal, as policy loans charge interest and require a payback schedule. There’s also the fact that, if a parent takes a large sum of cash from the policy and still needs the death benefit, the policy may lapse from the lack of cash. 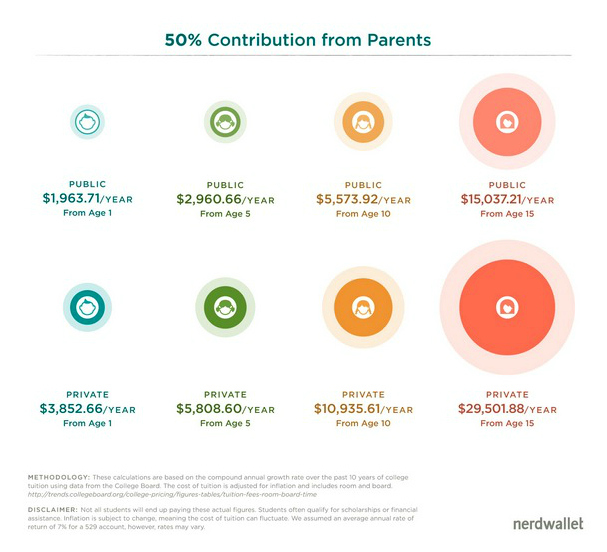 It’s usually better to stick with 529 plans or other savings options that lend themselves to the logistics of making withdrawals over the time a student is attending college. Andrea Williams, “3 Reasons to Avoid Life Insurance Policies for College Savings”, U.S. News & World Report, April 3, 2015. The standard maximum repayment time for federal student loans is 10 years, but in reality most borrowers take longer. 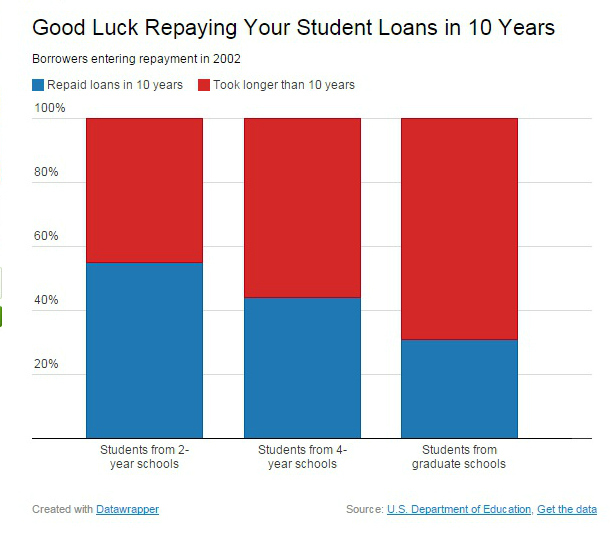 The vast majority of former students entering repayment on their federal student loans in 2012 picked 10-year plans. The numbers were higher for former students from two- and four-year programs, up to 90 percent of which picked the standard 10-year plan. Recent history indicates that many of those borrowers will be repaying their federal student loans for far longer than 10 years. With a lackluster economy, tepid wage growth and vast numbers of Americans still looking for full-time work, some federal policymakers fear current borrowers will need more time to repay their loans than previous generations. Just last month the Obama administration predicted “the increased use of student loan forgiveness programs will cost taxpayers $22 billion next year”. Student loan forgiveness programs allow reduced monthly payments that typically extend the repayment period beyond ten years. Here’s a listing of federal student loan repayment time frames. Click the links to find more details. Shahien Nasiripour, “These 9 Charts Show America’s Coming Student Loan Apocalypse”, Huffington Post, 08/20/2014.